Maybe you have been out all day shopping on Black Friday or have been out dancing in heels. All you know is your feet hurt and hurtin' feet make you feel bad all over. You need a quick remedy! For your next marathon shopping trip to start by wearing comfortable shoes. We want to look cute while we shop. I know I don't want to wear clunky sneakers. 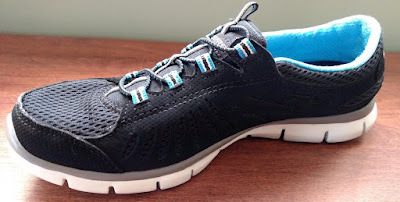 My shoe choice for a lot of walking or traveling is Skechers Go Walk or Skechers Flex. I love the slip ons. They are comfortable, light weight, cute and come on lots of colors and styles. Also, try Dr Scholl's Gel insoles. They make them for all types of shoes including high heels. I find they do help cushion the feet making heel hurt less. bags. Soak your feet and relax for 15-20 minutes. craft stores in the floral department. under your feet up above your heart to help drain fluid from your feet and lower legs reducing swelling. The hands of time keep ticking away as we desperately search for that magical cream to make us look young again. Is there such a cream? We are bombarded with ads on TV, magazines and social media that claim their product will perform that magic. I have seen videos on facebook for one cream that is applied to the eyes and within minutes bags, puffiness and wrinkles are gone. Amazing! It tempts me to order it but logic (and reviews that say it doesn't work!!!!) take over and I resist the urge to click that order button. Can an eye cream really make us look younger? 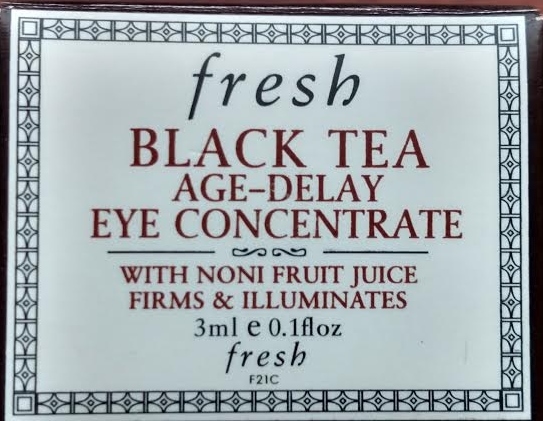 Do we need a special cream for the eye area? Many dermatologists will tell you that any moisturizer will work around the eyes, even Vaseline. But, who wants that thick gloppy stuff around their eyes or anywhere else on their face for that matter? Using a heavy cream or oil on the delicate skin around the eyes can cause puffiness and white bumps under the eyes called milia. I like to remove stubborn mascara with olive oil. It works great, but my eyes will be puffy in the morning if I don't rinse it off well enough. 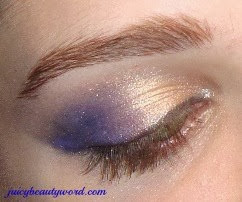 Eye creams are formulated for use around the eyes. They may contain oils but they are light and should not cause puffiness. Eye creams are moisturizing and they can also contain anti aging ingredients such as retinol, hyaluronic acid and antioxidants to treat line and wrinkles. Eye creams can also contain ingredients that stimulate drainage of fluids, such as rosemary, to reduce the puffiness of bags under the eyes. An eye cream may not do major miracles, but it will hydrate, make lines and wrinkles less noticeable and be gentle on the delicate eye area. Most eye creams claim they will reduce the look of dark circles. I have never had a cream reduce my dark circles unfortunately. There are so many brands of eye cream and they tend to be expensive. The good thing is, you only use a tiny bit for each application so it lasts a long time. It is better to find a cream in a tube or a pump bottle rather than a jar. The tube or pump bottle reduces product exposure to the air keeping the ingredients fresh and potent. The challenge is to find a good eye cream that works for you. I hate to buy an expensive product that I'm not sure I'll like. I have tried many eye creams and will, no doubt, continue to try more! 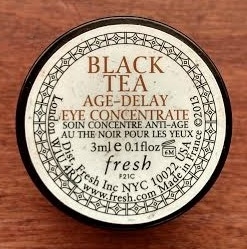 The latest eye cream I tried was Fresh Black Tea Age-Delay Eye Concentrate. It was a sample that was given to me. 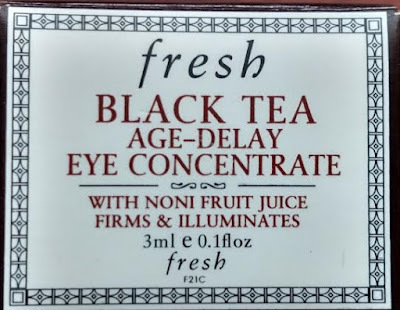 This eye cream contains a variety of anti oxidant ingredients including noni fruit juice, black tea, vitamin E, hyaluronic acid, blackberry leaf extract and lychee seed extract to fight aging free radicals and nourish the skin. It is packaged in a jar which is not ideal. My jar was a small 3ml/0.1oz size so I went through it quickly. The review: It has a fruity smell that was okay and I like the ingredients. The cream felt refreshing and soothing. My eye area was nicely hydrated and lines were really less noticeable. The cream caused no puffiness or irritation. My dark circles did not improve at all (I really didn't expect them to anyway) even though the brand claims it is proven to reduce the appearance of dark circles. I liked it, though. A 15ml/0.5oz jar costs $85.00. A bit pricey for a bargain hunter like me. The thing that disturbs me is I assumed incorrectly that this product was not tested on animals. I recently noticed it was on the Companies that do test on animals list. There are other great eye products that are not tested on animals. Water, Glycerin, Butylene Glycol, Squalane, Propylene Glycol Dicaprylate/Dicaprate, Caprylic/Capric Triglyceride, Methyl Methacrylate Crosspolymer, Pentylene Glycol, Steareth-21, Cetyl Alcohol, Stearyl Alcohol, Limnanthes Alba (Meadowfoam) Seed Oil, Saccharomyces Ferment Filtrate, Camellia Sinensis Leaf Extract, Avena Sativa (Oat) Kernel Extract, Morinda Citrifolia Fruit Juice, Saccharomyces Cerevisiae Extract, Litchi Chinensis Seed Extract, Rubus Fruticosus (Blackberry) Leaf Extract, Acacia Senegal Gum, Adenosine, Sodium Hyaluronate, Tocopheryl Acetate, Ascorbyl Tetraisopalmitate, Tocopherol, Hydrogenated Palm Kernel Glycerides, Glyceryl Hydroxystearate, Steareth-2, Stearalkonium Hectorite, Sodium Polyacrylate, Fragrance, Dimethicone, Silica, Propylene Carbonate, Acrylates/C10-30 Alkyl Acrylate Crosspolymer, Maltodextrin, Tromethamine, Hydrogenated Palm Glycerides, Ci 77891 (Titanium Dioxide), Biosaccharide Gum-2, Caramel, Hydroxyethylcellulose, Algin, Bht, Sodium Citrate, Tin Oxide, Citric Acid, Ethylhexylglycerin, Potassium Sorbate, Serine, Biotin, Linalool, Phenoxyethanol. 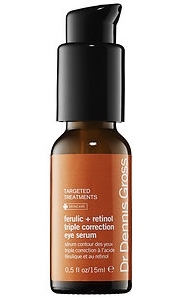 Another eye treatment product to try is a serum for more wrinkle fighting power. A serum is a like a cream but it is a thinner lighter fluid that can be applied before an eye cream. Dr Dennis Gross Ferulic Retinol Eye Cream contains retinol to reduce wrinkles, ferulic acid which is an anti oxidant to fight aging free radicals, licorice root to reduce puffiness and caffeine for firming. It has been rated as the best eye cream on reviews.com. Reviews.com has compiled a list of top performing eye creams to help us in our search for the best eye cream. Please note that many of the eye creams on their list are from companies that test on animals. Personally, I like to use products that are not tested on animals. There is no need for an animal suffer so I can make myself look better. No worries, Dr. Dennis Gross, their #1, is cruelty free. Click here to see the reviews.com list of the best eye creams. Water, Ethoxydiglycol, Propylene Glycol, Centella Asiatica Extract, Glycyrrhiza Glabra (Licorice) Root Extract, Ferulic Acid, Retinol, Potassium Azeloyl Diglycinate, Arctostaphylos Uva Ursi Leaf Extract, Arbutin, Morus Alba Leaf Extract, Salix Alba (Willow) Bark Extract, Quercetin, Caffeine, Ubiquinone, Sodium Hyaluronate, Salicylic Acid, Glycolic Acid, Mandelic Acid, Panthenol, Butylene Glycol, Glycerin, Disodium Lauriminodipropionate Tocopheryl Phosphates, Phospholipids, Tetrapeptide-21, Acrylates/Carbamate Copolymer, Disodium EDTA, PVM/MA Decadiene Crosspolymer, Urea, Polysorbate 20, Potassium Hydroxide, Phenoxyethanol, Iron Oxides (CI 77491, CI 77492, CI 77499). A little more about serums: Serums are applied to clean fresh skin to allow the product to penetrate into the skin. Apply an eye cream on top of the serum to hydrate the eye area. A serum can be used alone but may not give you enough lasting hydration. Using a serum along with an eye cream gives you a double anti aging treatment. Read more about retinol eye treatments. So do eye creams work? It depends on what you expect to happen when you use one. You will see improvement in the hydration of the skin around the eyes and lines will be softened when using an eye cream that contains anti aging ingredients but, if you expect the wrinkles and dark circles to go away, you will be disappointed. and Rasta Ralphie on the Catamaran singing a tune and sailing the sea. The weather is warm, sometimes a little rainy. Liquid Sunshine. There are the lovely tropical flowers, the sounds of the tree frogs and that magnificent clear Caribbean water in shades of aqua, cerulean and turquoise that I have been obsessed with forever! Look at it. It's just fabulous! Here is my attempt to capture the Caribbean sea on my toes! It's OPI My Dogsled is a Hybrid with Zoya Rayne on top. 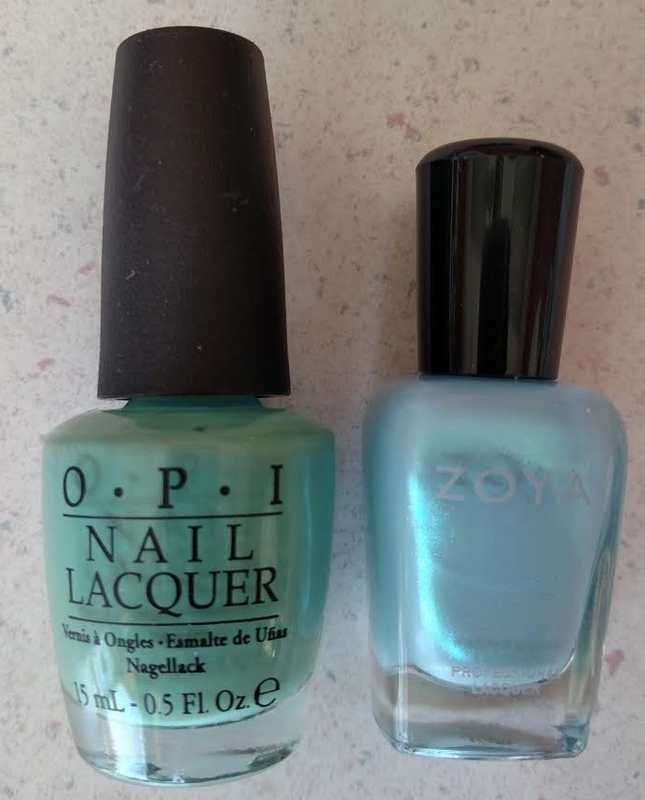 The combination creates a beautiful iridescent light blue green. Maybe you would like a bright pink like these cute tropical flowers! This is Zoya Lola with Zoya Sparkle Gloss on top. 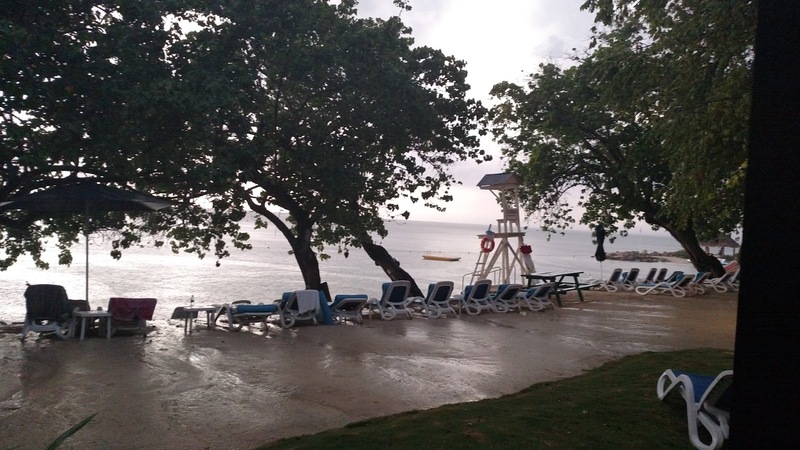 How about a red orange to match a fiery Jamaican sunset? 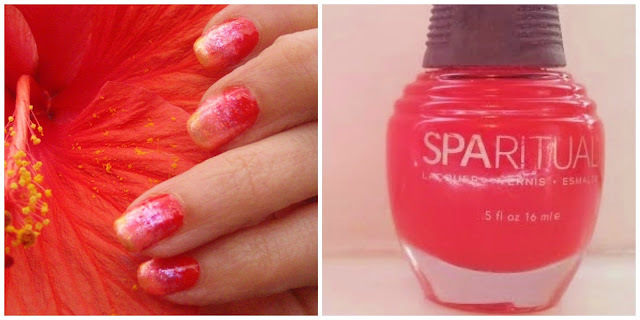 Spa Ritual Blend is a beautiful orange red. The colors in nature are truly amazing. Everywhere you look there is color. I want to look at it. A beautiful color makes me happy. I guess that's one of the reasons why I love nail colors. It's so easy to create a beautiful look and it's so easy to change it to express your mood and style. Click here to see more underwater pics and our underwater video! Sometimes you see a polish color you love but you can't find it. Try Amazon. There is a super selection of nail polish color. I can always find great hard to find colors easily there. Click here to browse for nail polish. See you next year my Jamaican friends! Bless! It's travel time for lots of people and lots of those traveling people are heading to warm beachy places. For me that means a full leg wax is a must. Showers are quicker since no shaving is needed, there are no stinging legs when you go into salty sea water like you get on freshly shaved legs and there are no dark hairs to show through the skin because the hair is removed by the root. Do I have to grow the hair? Yes. Hairs that are too short cannot become embedded in the wax so the can't be pulled out. How long does the hair have to be? The hardest part of waxing is when you first start. The hair must be 1/8"-1/4" long so the wax can adhere to it and pull it out. That's about 10-14 days of growth. Make your waxing appointment early (while the hair is growing) to get a convenient appointment time. Is there anything special I have to do to prepare? Avoid sun exposure (that includes tanning beds) 2 days before waxing. Burnt skin cannot be waxed. Stop using any glycolic of alpha hydroxy skin care products on your legs 3 days before waxing. Do a light exfoliation using a body scrub the day before your waxing to remove dead cell build up. This will free up hairs trapped under the dead skin layer so that they can be removed with the wax. Will it hurt?So now you are ready to be waxed. Your wax technician will do a patch test to check for sensitivity if you have never been waxed before. It feels like pulling a bandaid off. It's a quick sting. The hairs become weaker, finer and more sparse with continuous waxing making them easier to pull out. The more you wax, the less it hurts. I actually have clients doze off during their leg waxings. Really. I'm not kidding. How is the waxing done? There are different types of wax. Hard wax and soft wax. The process is a little different according to what kind of wax is used. Here is the process using soft wax: powder may or may not be applied to the area to be waxed (depending on the dryness of the skin), warm wax is applied to the skin in approximately 2"x 5" sections. A cloth strip is placed over the wax and is pressed on to the wax. Then, the strip is pulled off in the opposite direction of hair growth. Your technician may then press on the skin to take away the sting. The process continues on the front and back of the legs taking about 45-60 minutes for a full leg wax and 20-30 minutes for a 1/2 leg wax (from the knee down or from the knee up). A soothing lotion is massaged onto your skin after the waxing is completed. Hard wax doesn't require a cloth strip. The wax is melted and applied to the skin in a thick layer. It is allowed to harden slightly and is pulled off. Hard wax sticks less to the skin than soft wax. People with very sensitive skin will have less irritation when hard wax is used for their leg waxing. What do I need to do after my waxing? Avoid sun exposure (including tanning beds) for 24 hours after waxing. Wear comfortable clothes, not tight jeans right after waxing. Avoid hot water after waxing, warm water is fine. If the skin feels irritated or sensitive, apply a soothing cream. Aloe creams are very soothing for just waxed skin. How long will my leg wax last? You can expect your legs to stay smooth for about 2 weeks. Then, you will have a few soft strays growing in. By 4-6 weeks, the hair is ready to be waxed again. The hair has to grow to the right length again in order to wax it again but, it is easier to let the hair grow for the next waxing after it's been waxed rather than shaved. Will the hair grow in darker and thicker? No. After your first leg wax, the hair will grow back pretty much the same, but it will feel much softer grow in. There is no course stubble. Continuous waxing helps to weaken the hair. The hair eventually gets finer and more sparse. Can I shave between waxings? To achieve maximum hair reduction benefits from waxing, stick to a continuous waxing schedule. Don't decide to go back to shaving for awhile and then wax again. The hair will not respond in the same way as with constant waxing. It will not become softer, finer and more sparse. My leg waxing clients come in about every 6 weeks for waxing. Stick to waxing. You will love the results. See me at Styling Point in Media PA for waxing services! See my bikini waxing video on youtube! We all get tired and slack off on our skin care routine. Maybe we go to bed without removing makeup or maybe we are feeling so cold that we need that super steamy hot shower, but there are some important basic things we should be doing everyday to take care of our skin. Wear rubber gloves when cleaning or doing dishes to help prevent hand chapping and help prevent nail damage. Apply hand lotion repeatedly throughout the day to keep hands from getting dry and help them look younger. Take short warm showers instead of long hot showers to help prevent skin dehydration. Apply facial and body moisturizer within 3 minutes after showering. This seals in the water the skin absorbed during your shower. Drinking more water hydrates the body including the skin. The experts say to drink eight 8 ounces glasses of water each day. Drinking more water also helps with weight loss. So many of my friends are doing the Isagenix diet, drinking tons of water and loosing weight. Eat more fruits and veggies to provide more anti-aging antioxidants and vitamins for your skin. Apply a facial moisturizer formulated for your skin type morning and evening to get the most out of your moisturizer. You will get the best results by using products from the same line. Skin care companies formulate their products cleansers, toners, serums, moisturizers, spot treatments and masks to work together. For instance, a cleanser may have a low pH and the toner a high pH. The products work together to create a balanced pH for the skin. One of my favorite skin care lines is YonKa. Their products smell wonderful and make the skin look fresh and dewy. Remove all makeup every night before bed! The skin rejuvenates itself while we sleep at night. It's the perfect time to work with the natural rejuvenation process by applying an anti aging product to fresh clean skin. Apply a sunscreen with and SPF of 15 or higher everyday, rain or shine, to protect the skin from UV damage that causes pigmentation spots, wrinkles and skin cancer. Click here for more cookies info. 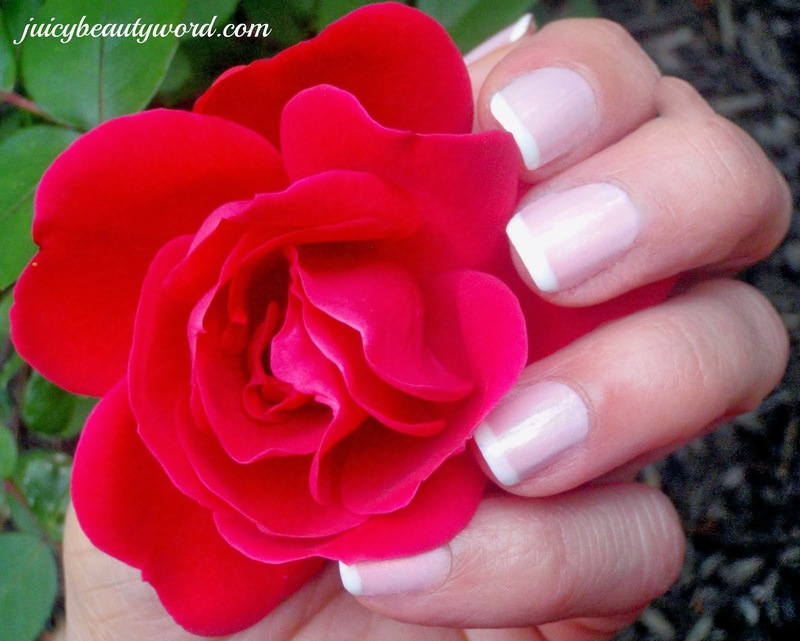 WELCOME TO MY BLOG ABOUT BEAUTY, HOME AND FOOD! I am a licensed beauty professional and I'm all about healthy living: beautiful healthy skin and makeup, fashion, home decorating, home renovating, eating healthy vegetarian food and pretty much anything artsy and creative. I even have an etsy shop where I sell beach cover ups, jewelry and hair accessories! Beach Ruffles Etsy Shop. Oh, and cats too! I just love animals! It is important to me to use cosmetic products that are cruelty free. As a professional cosmetologist, esthetician and makeup artist, I work in a full service salon specializing in skin care and makeup. 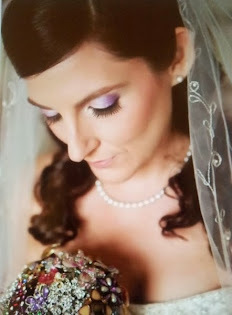 I do on site bridal and special occasion makeup as well. As a mom, I provide my family with healthy nutritious food and a pretty home. Nutrients are the building blocks for healthy hair, skin and nails. As a Home Staging Expert, I have lots of tips to help people beautify their houses and help them sell quicker. 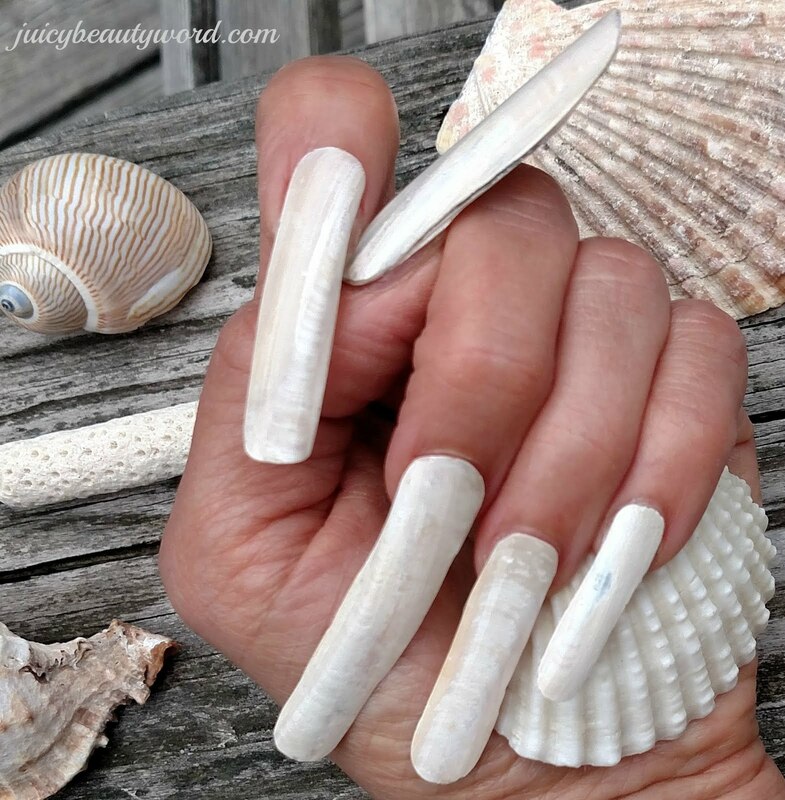 My blog, The Juicy Beauty Word, and my youtube channel allow me to share with you things that are beautiful to me, beauty tips, beauty bargains, great recipes, home decorating ideas and other things to inspire beauty and joy for you, your family and your home. You will find information on cosmetics and other beauty products that are not tested on animals, beauty services, how to tutorials and more. 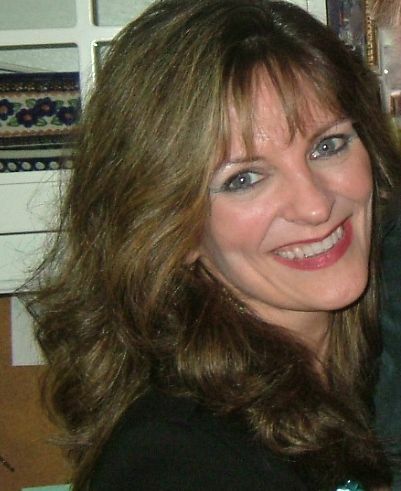 Explore my posts and pages and please follow me on social media! Professional makeup and hair make a gorgeous bride look even more gorgeous in pictures! I can come to you on your wedding day to do your makeup if your are in the Delaware County and Mainline Philadelphia, Pa. area. Contact me by email for info. PS: Click here to view my makeup gallery. DON'T SHAVE IT, WAX IT! Get smoother skin for longer by waxing. You have heard scary waxing stories? Watch my YouTube video to see how easy waxing really is! Click here. Watch my waxing video on youtube to see how easy it is. I will gladly answer them. 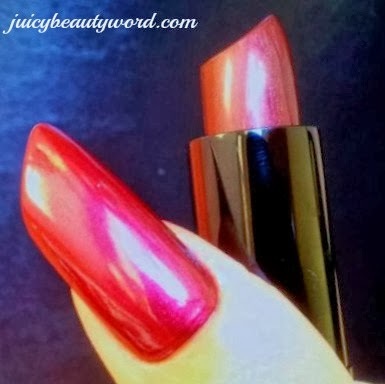 Just post a comment or send an email to juicybeautyword@gmail.com.